While the popularity of the CD saw many proclaim the demise of vinyl in the late 1980s, sales have been on the increase for around ten years now. As a result, industry giant Sony music is once again preparing to manufacture the plastic records – the first time it will have done so since 1989. The BBC reports that the company will resume in-house domestic vinyl production in a factory southwest of Tokyo by March 2018. As music slowly transitioned from CD to digital downloads and streaming, vinyl started to look like it was going the way of the video cassette tape. 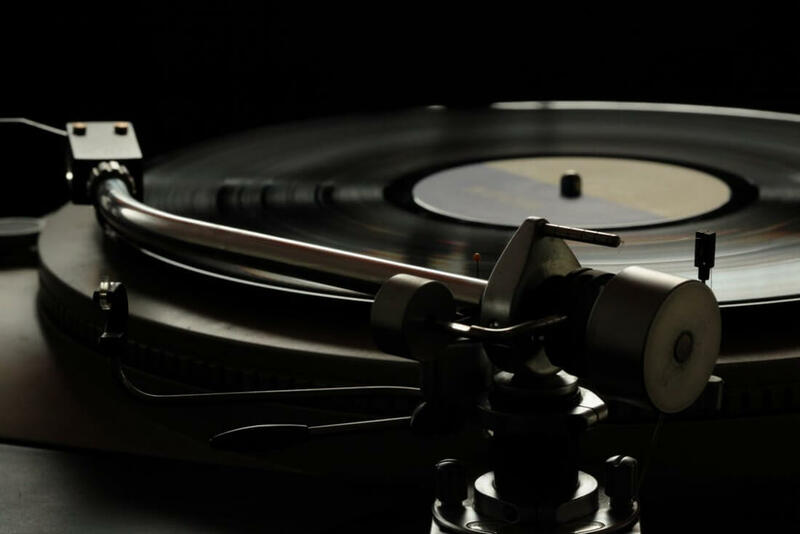 But demand from a nostalgic older generation and younger audiences discovering the format for the first time has seen vinyl press plants across the world struggle to keep up with orders. Interestingly, 17.2 million Vinyl records were shipped in the US last year, 70% of which went to consumers who were 35 or younger. Not only do vinyl fans enjoy being able to own a physical copy of their favorite songs and albums, but many love the sleeve artwork that the format is famous for. Most of all, aficionados will always argue that vinyl gives a warm, softer sound you simply don’t get with digital music. Sales of vinyl hit a 25-year high in 2016. Numbers were up 53 percent compared to a year earlier and were likely spurred on through the deaths of musical legends such as David Bowie, who was the bestselling vinyl artist of 2016, according to The Guardian. Sony’s plant already has the record-cutting equipment installed, and it is trying to find former engineers to help with the process. "Cutting is a delicate process, with the quality of sound affected by the depth and angle of the grooves," writes the Nikkei Asian Review. "And Sony is scrambling to bring in old record engineers to pass on their knowledge." No word on the type of music Sony plans to release on Vinyl, but the Nikkei writes that it will include popular Japanese songs from the past, including Sony-owned titles, as well as chart-topping contemporary albums.